In the modern world of football, the transfer season lasts year-round. While the literal transfers of players take place in the winter and summer windows, rumors, speculation and even concrete agreements can happen any time. 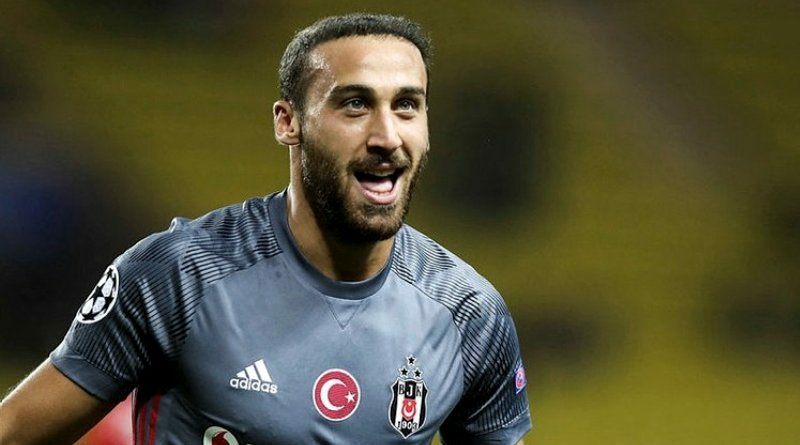 Everton have agreed deal with Besiktas striker Cenk Tosun, according to the football transfer rumours in Turkish media. The Turkey international joined Besiktas from Gaziantepspor on a free transfer in July 2014. Tosun made 141 appearances across all competitions for Besiktas, scoring 63 goals and supplying 13 assists in return. The 26-year-old is considered to be one of the best strikers in Turkey. Cenk Tosun has also scored eight goals in 25 games for his country. According to the report, Cenk Tosun is poised to become Sam Allardyce’s first signing as Everton boss after a 29 million euros transfer fee was agreed. Tosun has also been a target for Newcastle and Crystal Palace but Everton’s ambition have convinced him that a move to Merseyside is for him. Tosun is set to sign a four-and-a-half year deal with Everton. The 26-year-old will become the only Turkish international player in top-flight English football. Now, he will be able to prove his talents yet again at one of the greatest club’s in England, Everton. A move away from Besiktas was not only the best move for Cenk Tosun, but also for the club.